Why Positive Thinking fails 95% of the time when applied. The Law of Reversed Effort. Why the harder we try the less we succeed. Why, when the Will Power and the Belief System are in conflict the Belief System always wins. 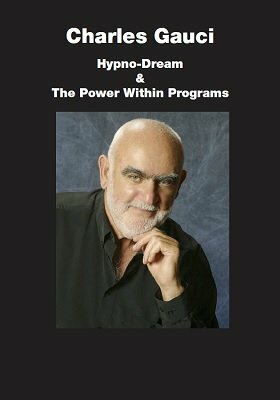 It includes a download MP3 audio file (download from your digital shelf) which will re-program your subconscious mind. The audio file is specifically targeted to people who want to loose weight. This is of course only one of many examples how this program can be used. During his worldwide demonstrations Charles performs incredible feats of memory. He explains the secrets to his simple mnemonic system with a twenty minute daily exercise which is fun to do and helps to stimulate your mind. How Do We Overcome Power Of Negative Thinking?